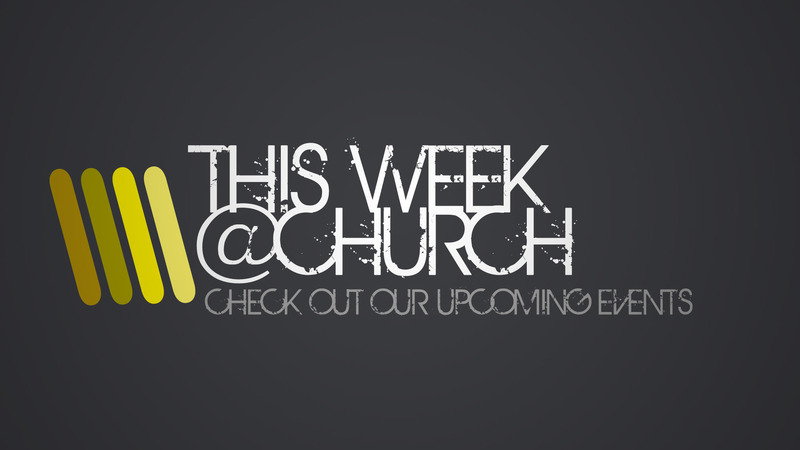 Tonight at 7pm is our midweek prayer meeting and Bible study. We always enjoy a good time of prayer together, and we will be back in Genesis together. Saturday at 10am is our community outreach. We will go out into the community to share the gospel. If you would like to help, please join us at the church. If you ever miss any of the services, you can always listen in to past recorded sermons here or on our podcast.